Recognize that better engagement grows out of better knowledge sharing, and is the gateway to better results. Patrick Jones (@PatJonesDC) is Executive Director and CEO of the International Bridge, Tunnel and Turnpike Association in Washington, DC. In this essay, I am suggesting that the speakers at IBTTA meetings consider abandoning the use of PowerPoint presentations. I don’t have any objection to the use of PowerPoint per se. The rare presenter can use PowerPoint in an exceptionally effective way to deliver a powerful message. However, I believe the way speakers commonly use PowerPoint is often a barrier to the principal goal of speaking to an audience: helping people understand something by leading them through an experience. Before I go any further, I want to acknowledge the amazing time, talent, energy, and sacrifice that every speaker invests in an IBTTA meeting. A 15-minute presentation may involve hours, days, or weeks of research and preparation, planning, thinking, and rehearsal. Add to this the time, expense, and indignity of airline travel, staying in a hotel in a strange city, making your way to the right place at the right time, and you can see that every presenter deserves our admiration and respect. What I’m suggesting here is a way to make the whole meeting experience better for the audience and more rewarding for the presenters. I begin with the assumption that the goal of an IBTTA meeting is to enhance “engagement” among the participants. The more we’re engaged, the more knowledge is shared, which results in a better meeting. Our meetings are as much about the experience that people have as they are about knowledge transfer. Having a good, engaging experience enhances knowledge transfer, and vice versa. Speakers who spend time developing, manipulating, perfecting, and presenting PowerPoint slides often don’t have as strong a connection to the audience as speakers who go without PowerPoint. Reliance on PowerPoint can be a crutch, a surrogate for real connection, interaction, and knowledge transfer. One of the most effective sessions I’ve observed recently in which audience connection was especially strong happened in the final session of our summit…[where] PowerPoint was nearly absent. Why was the connection with the audience in this session so good? The first reason was that all four presenters were bright, articulate people who had something important to say. The second reason was that they crafted their ideas with great care and translated those ideas into skillfully prepared talking points. They emphasized language and ideas over the slide deck. They imbued their words with extraordinary intellectual content. They each told a story with a beginning, a middle, and an end. They realized the only tools they could use to communicate meaning were their minds, words, bodies, and the collective experience of the audience. There was no intermediary, no technological crutch. It was just them and the audience. Finally, knowing the limits of their tools, they employed those tools as effectively as possible, much as the conductor of a middle school band elicits an inspired performance from the green musicians in her care. What have I been asked to do? What main message am I trying to convey? What experience and expertise do I have to advance that message? What words should I use to communicate that message? 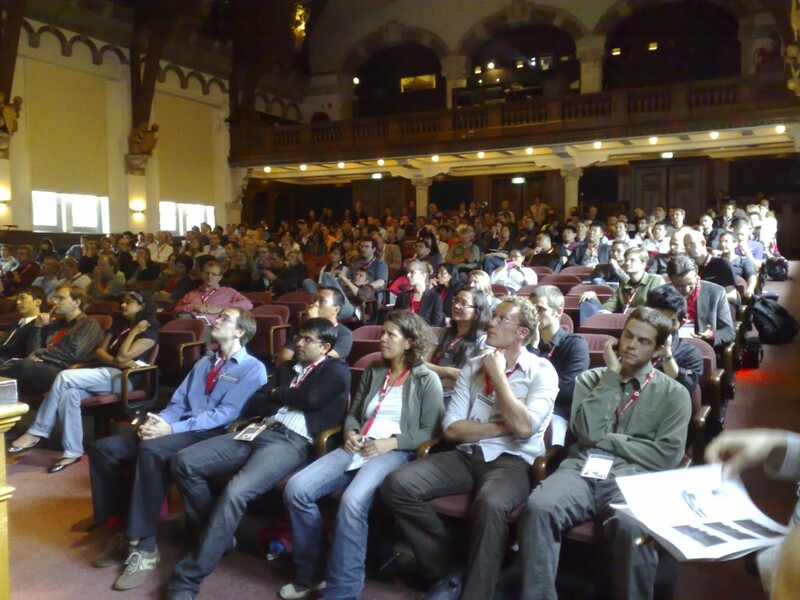 How can I engage the audience in a conversation about my presentation topic? Keeping in mind the principles of adult learning, how can I lead the audience through an experience that will help them better understand the message I’m trying to deliver? How can I best be of service to this audience and this meeting?